So I was having a horrible day and someone i talk to surprised me with flowers. 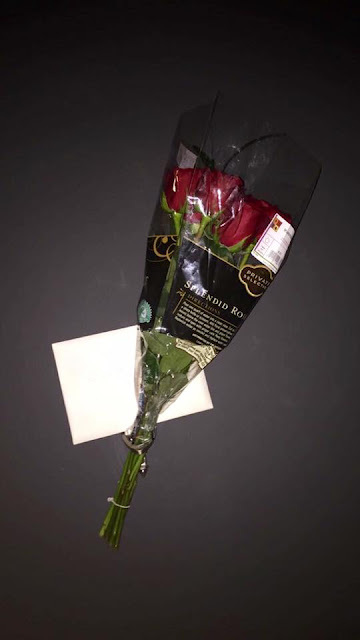 As I was walking up to my door after work I saw some roses and a card. 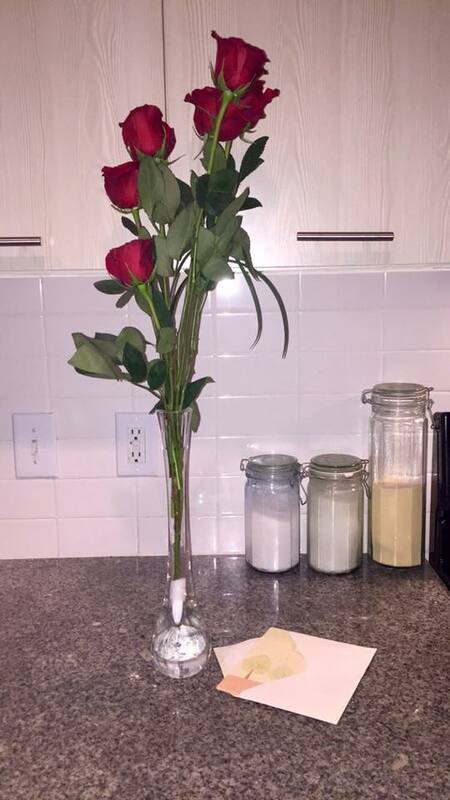 It made me so happy because I love roses.